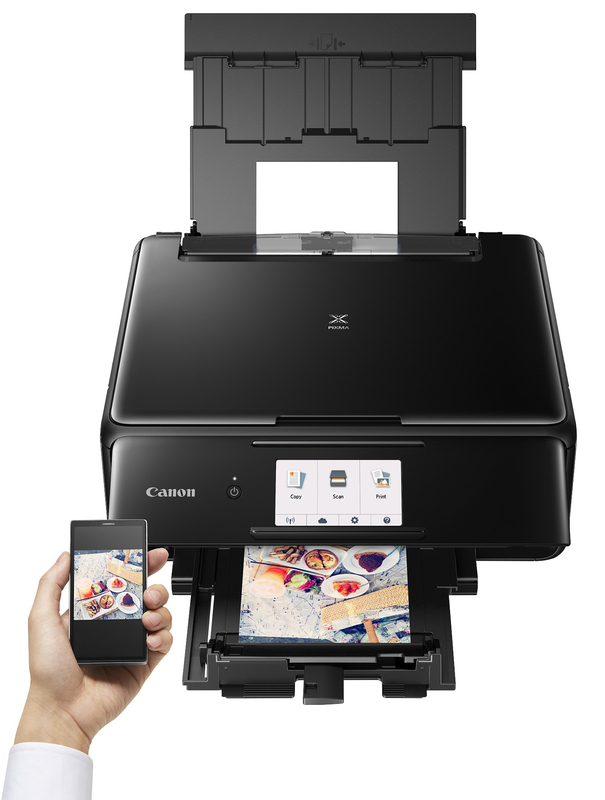 Canon Europe, known internationally for its imaging solutions, has recently unveiled the new three-in-one multifunctional inkjet printer range for users to print, scan and copy at home. The Pixma series features WiFi connectivity, is stylish, compact and easy-to-use. Making it convenient to print high quality images at home, the entire Pixma series is equipped with a range of brand new features including the smart user interface (UI), auto duplex printing (two sided printing), WiFi and bluetooth low energy (BLE) connectivity. The series’ stylish, compact design means the printer can feature in any room of the home for everyone to access. The four new printers in the range include: Pixma TS5140 series (a practical and affordable model taking user-friendly to a whole new level); Pixma TS6140 series (a compact and high performing five-colour ink model, durable and suitable for whole family use); Pixma TS8140 series (a stylish design featuring the brand new six-colour ink system); and Pixma TS9140 series (the top of the range premium model perfect for beautiful photo prints).